Budget devices are big news nowadays, no longer are the slow and built up from cheap components. The Alcatel Idol 3 is testament of that and is definitely not a device to be taking lightly. It offers great performance, great build quality and looks in an affordable package. 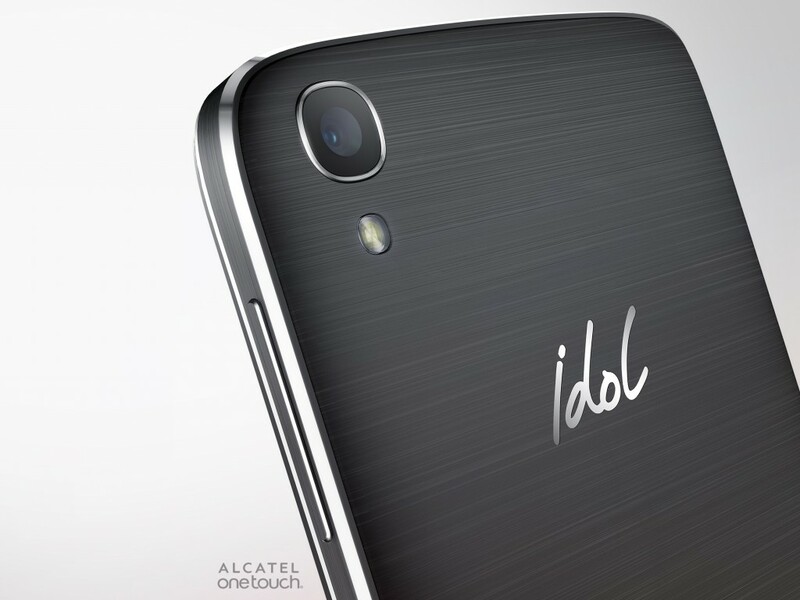 So I have teamed up with my friends Kevin (The Tech Ninja) Nether and Luis (Zaxper) Velez to bring you an international giveaway were one person will win themselves an awesome Idol 3 handset. So If that sounds good and you want all the details just watch the video below and I wish everyone all the best of luck. If you don’t know much about the Idol 3 then be sure to check out Kevin’s review that I have embedded below the giveaway video.